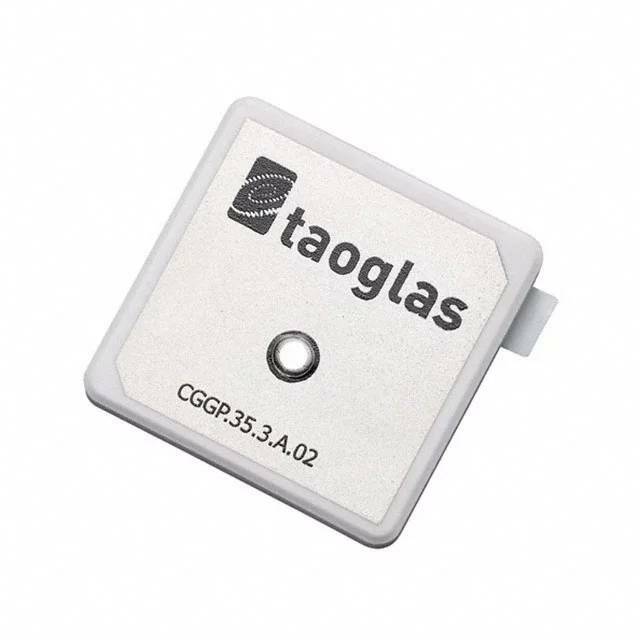 This 35mm ceramic GPS/Glonass patch antenna, by means of a double resonance design, has unique wide-band operation over the whole operating bands of GPS and Glonass systems from 1575MHz to 1610MHz. It is mounted via pin and double-sided adhesive. This antenna has been tuned for a centre position on a 50mm*50mm ground-plane. It is manufactured and tested in a TS16949 first tier automotive approved facility. For further optimization to customer specific device environments where positioning is off centre or on different ground-plane sizes, custom tuned patch antennas can be supplied. For more details please Contact Us.